The number of journeys made on Transport for London’s (TfL’s) transport services in 2014/15 has hit new record levels as the city’s success continues to drive jobs and economic growth. Around half a billion more public transport journeys are now taking place compared to five years ago, with all elements of the transport network seeing growing demand. Docklands Light Railway (DLR) and the London Overground – on the DLR a record 110 million passenger journeys, nearly 10 million more than the previous year. 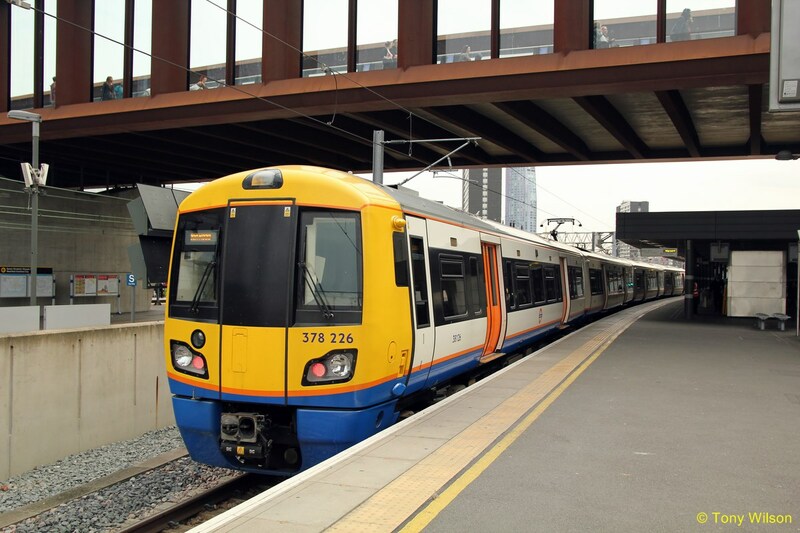 On the Overground, nearly 140 million passenger journeys up by almost five million. London's population is set to grow from 8.6m today to around 10m by 2030. 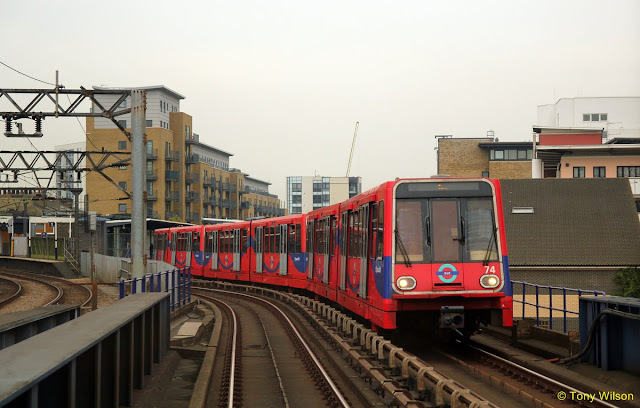 To enable this, TfL is delivering one of the world’s largest programmes of public transport investment – unlocking jobs and supporting new homes. The tunnelling stage in the construction of Crossrail, the new railway linking east and west London, is now nearing completion and the new TfL-run line will be fully open in 2019. The Underground is being modernised and extended, with key stations expanded and new trains and signalling providing essential new capacity. 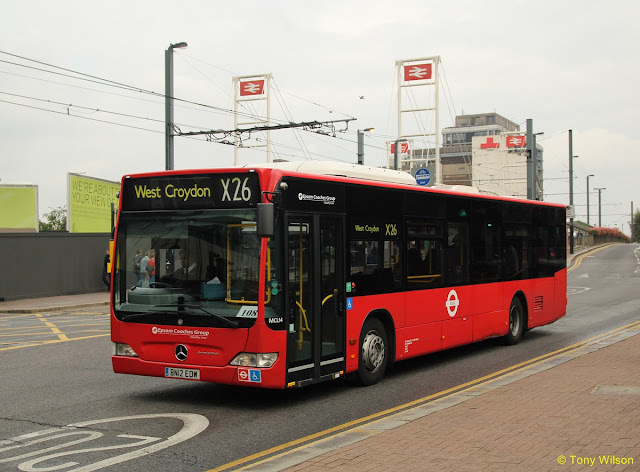 Reliability has been radically improved and customers on the upgraded Victoria and Jubilee lines are now travelling on some of the most frequent metro services anywhere in Europe. 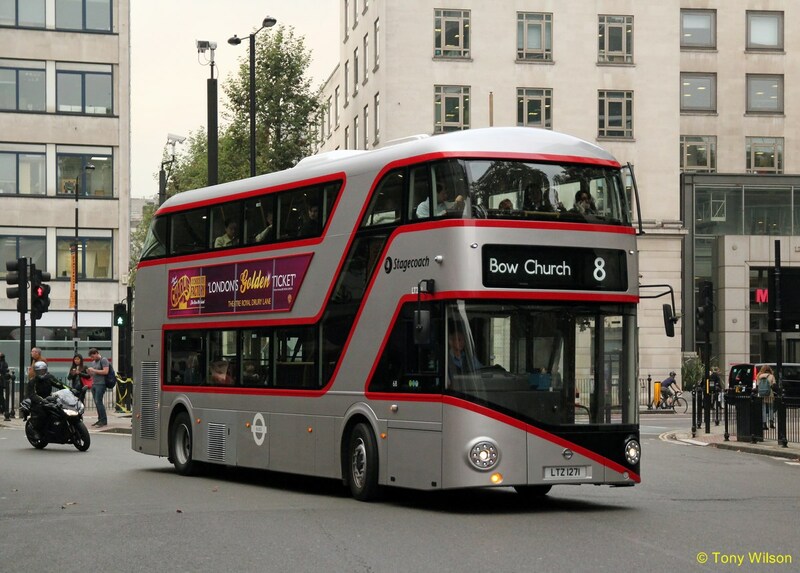 Widespread improvements are being made to the bus network, the flexible backbone of the London economy, in order to meet growing demand. LU is carrying out a huge programme of modernisation, with major stations, trains, track and control systems being updated or replaced to provide more capacity for a growing city. Each line is being worked on and we will, assuming a continued investment programme, see more than a 30 per cent increase in capacity. Redevelopment work to increase capacity at key stations and make them step-free is underway at places such as Victoria, Tottenham Court Road and Bond Street. More than half of LU’s 270 stations have now been improved to leave them brighter and easier to use, with tactile strips, better CCTV and help points, electronic information displays in ticket halls and on platforms and improved seating and lighting. New air-conditioned walk-through trains are being introduced on 40 per cent of the LU network. The Circle, Metropolitan and Hammersmith & City lines already have these trains in service and they are now also on the District line – where more trains are due this year. From 12th September this year, London Underground will introduce the ‘Night Tube’ – an all night 24 hour services on key lines on Friday and Saturday nights, which will cut journey times, support the creation of some 2000 new jobs and boost London’s economy by £360 million. London Underground is modernising the way customers are served at stations, with staff brought out from underused ticket offices and back offices to where they can assist customers most effectively – in ticket halls, at gate lines and on platforms. There will be more staff visible and available to help customers to buy the right ticket or use contactless payments, plan their journeys and keep them safe and secure, and all stations will be staffed at all times. 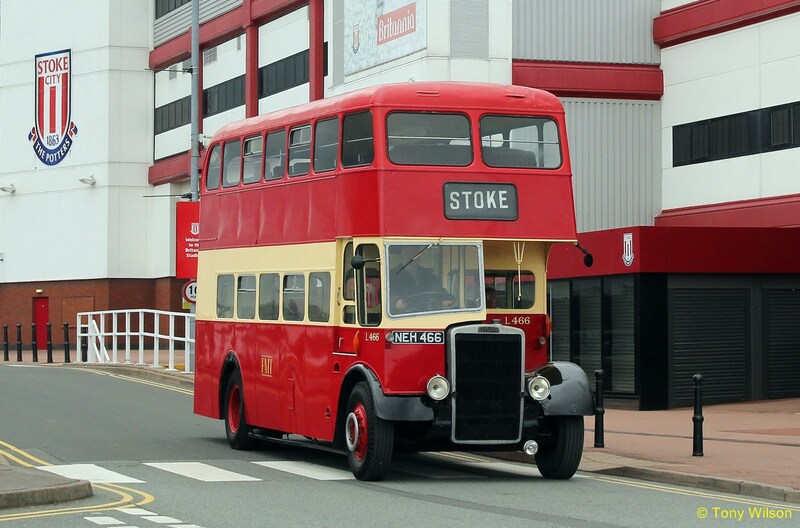 The Capital’s bus network is one of the most extensive and accessible anywhere in the world. The network comprises of around 700 routes, serving 19,500 bus stops across Greater London and is operated by 7,600 buses at peak times, carrying almost 2.4 billion passengers every year. TfL is also radically improving the information available to passengers to help make journeys as easy as possible. 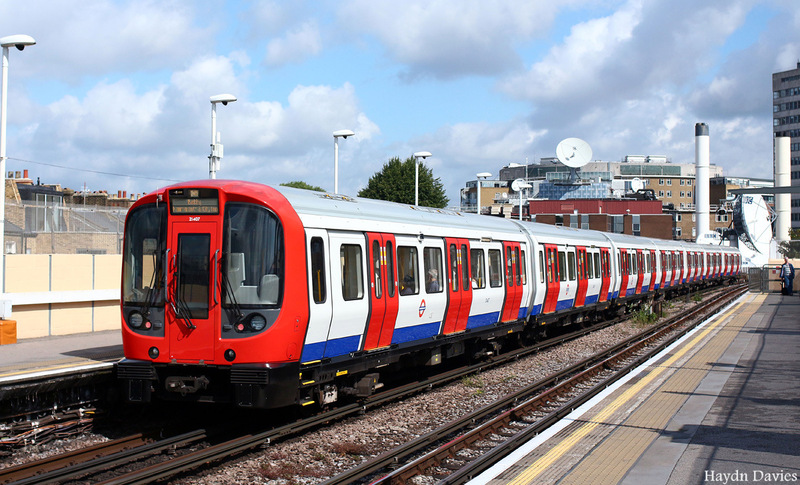 TfL has made accurate real-time service information available to customers on their mobile phones, tablets and other devices, and at roadside signs and public locations like hospital waiting rooms, schools and shopping centres. The provision of free open data is also enabling app developers to launch even more useful products to help passengers get around and save time.